The DCD-2020AE is endowed with Advanced AL32 Processing, a highly accurate master clock and latest 32Bit/192 kHz DA converters that dramatically boost the quantity of digital audio information to ensure that the sound you hear is more faithful to the original source. 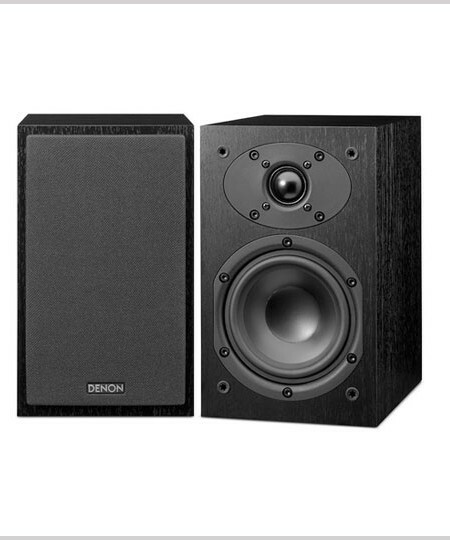 With more than 100 years of company heritage, Denon has never stopped pushing the frontiers on classic 2-channel HiFi. 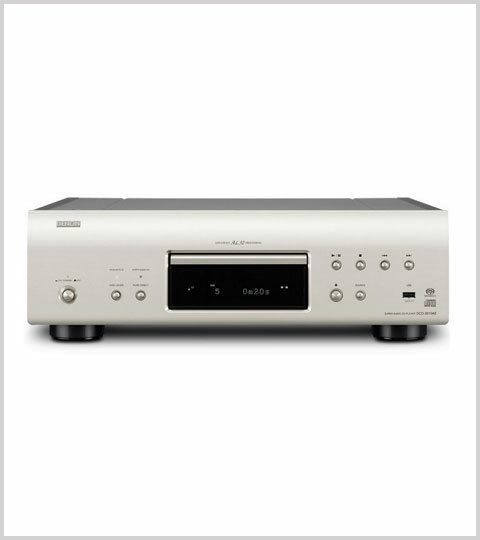 The result is the company’s top of the range CD/SACD Player DCD-2020AE. 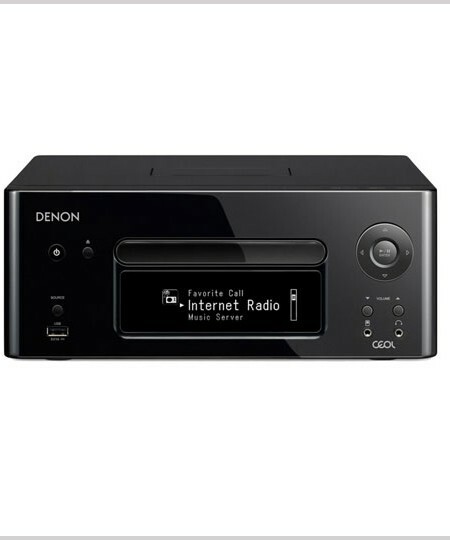 The DCD-2020AE is a Super Audio CD player that lets you enjoy not only CDs but also sound sources from a PC or portable audio device such as an iPhone in high audio quality. On the rear panel is a USB-B port that lets you connect a PC and enjoy music files from it through the sophisticated audio circuitry of the DCD-2020AE, while on the front panel is a USB-A port that lets you do the same with music stored on an iPhone, iPod, or USB memory. 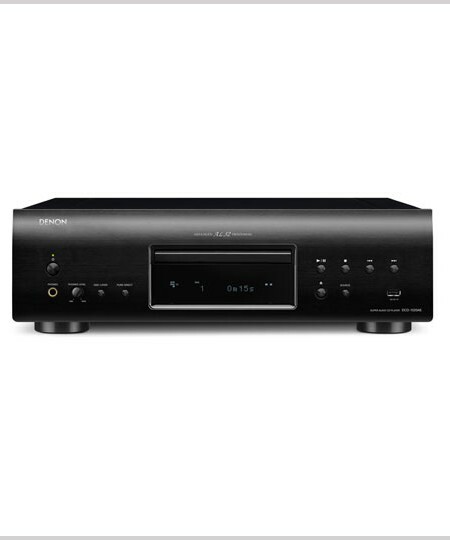 Impeccable sound quality from the DCD-2020AE is possible thanks to hallmark Denon audio technologies such as Advanced AL32 Processing, DAC Master Clock design, Disc Drive Mechanism, and Direct Mechanical Ground Construction.